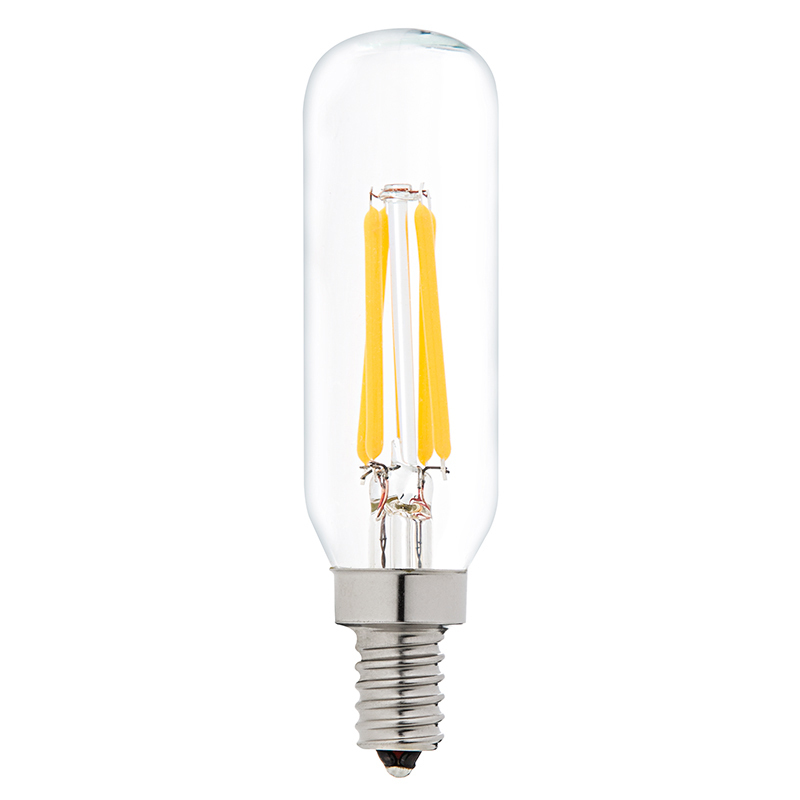 This household LED filament bulb is perfect for chandeliers, wall sconces, restaurant pendant lights, ornamental lights, commercial light strings, decorative light strands or for any decorative application that accepts T8 radio-style candelabra bulb types with E12 bases. 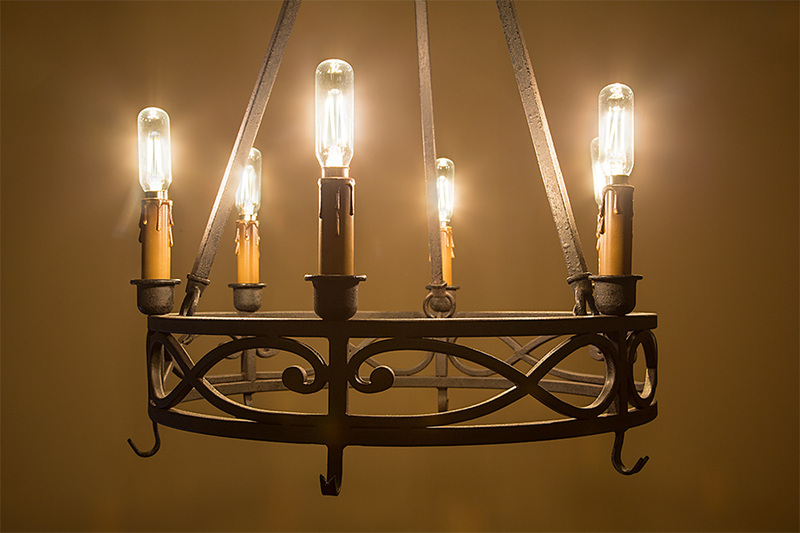 The dimmable T8 candelabra bulb has linear LEDs that imitate the look of thin filament wire in antique-style bulbs. 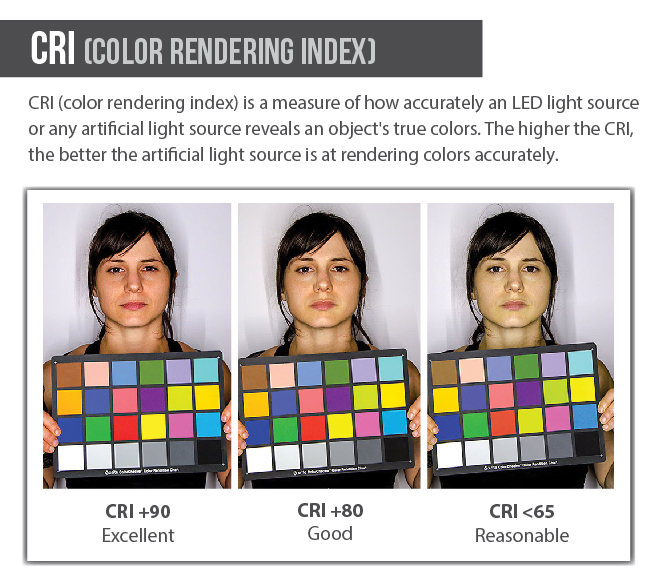 4 COB (chips-on-board) LEDs produce 370 lumens of warm white light at 2600K color temperature and emit a 360° beam angle for allover illumination. The energy-efficient bulb uses only 4 watts of power; an incandescent bulb with comparable light output would consume 40 watts. 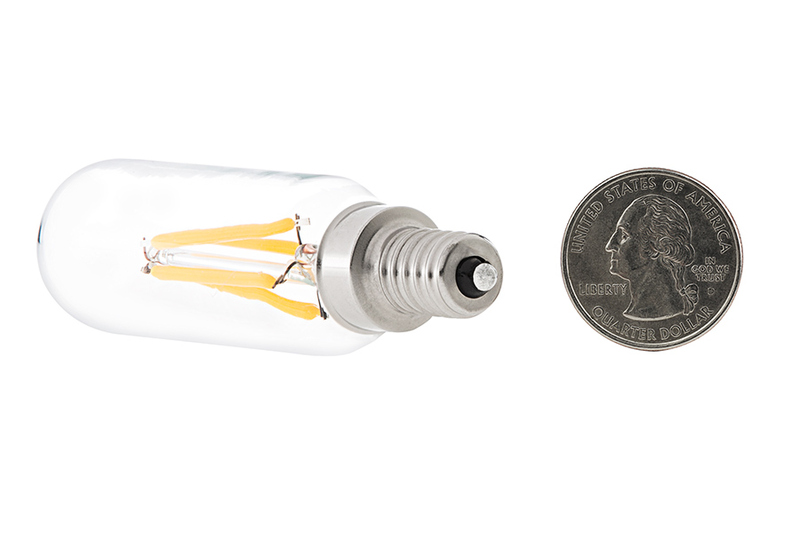 This bulb operates within a wide 90-145V AC range and is designed to last 30,000 hours—25 times longer than incandescent bulbs. Price per bulb. 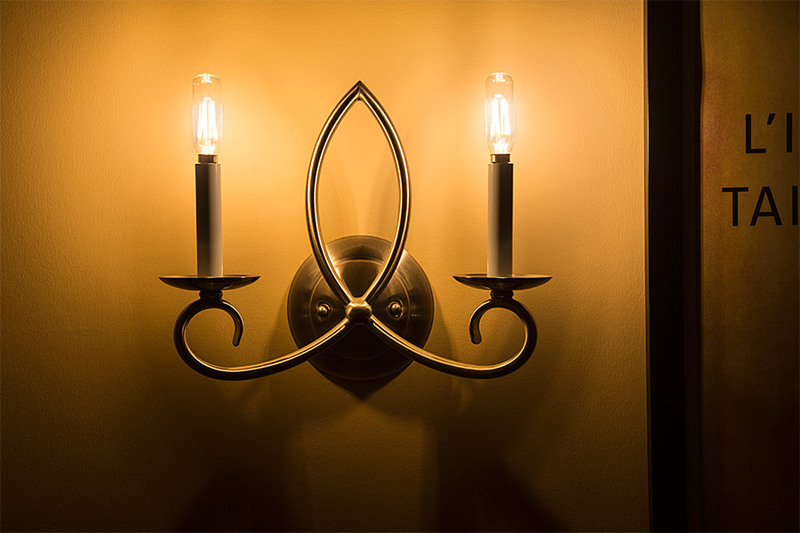 Looking for a vintage bulb that didn't give off amber light, with a candelabra base that would fit in my new fixture in my kitchen. These are great! 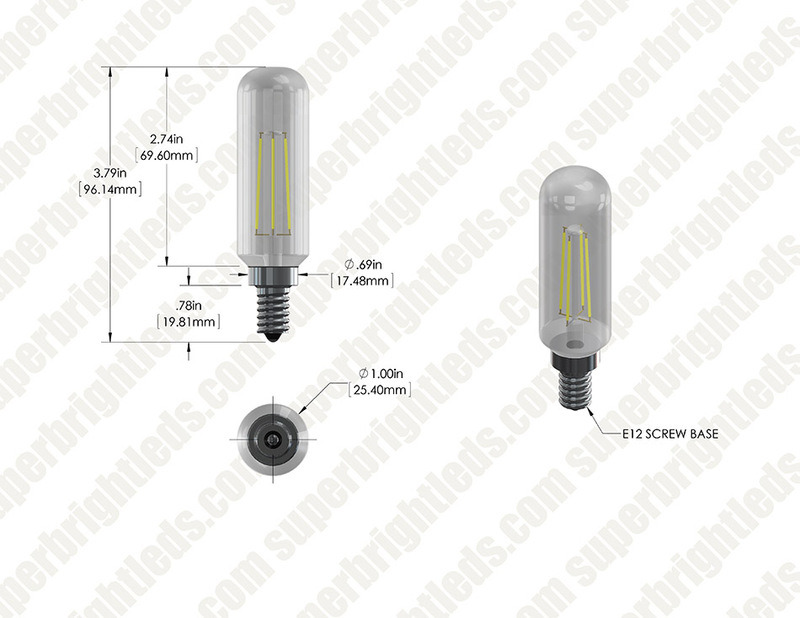 We can see everything now, which is what you want in a bulb for the kitchen. Very happy with the purchase. 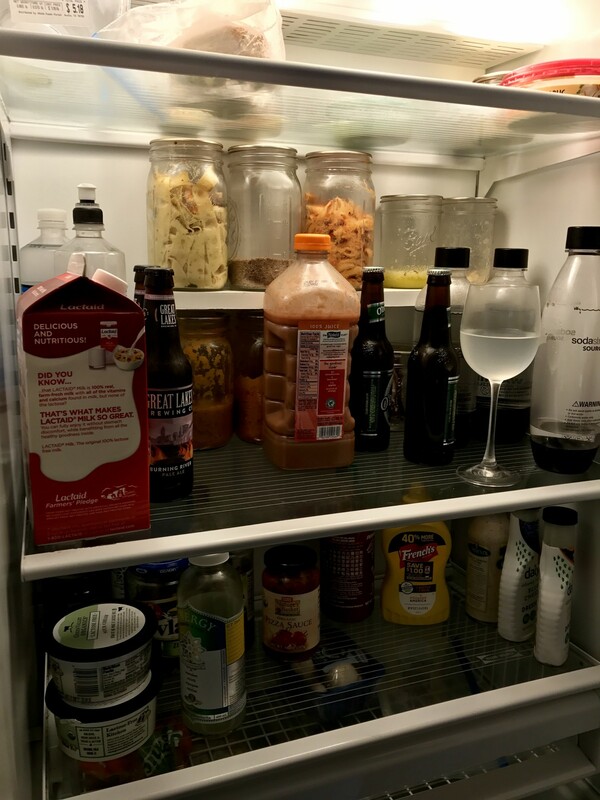 I used these to replace four tube lamps that had been in my SubZero fridge (circa 1990s)...when one had gone bad and I had taken off the cover, I was surprised to see that the originals were each 75W!!! 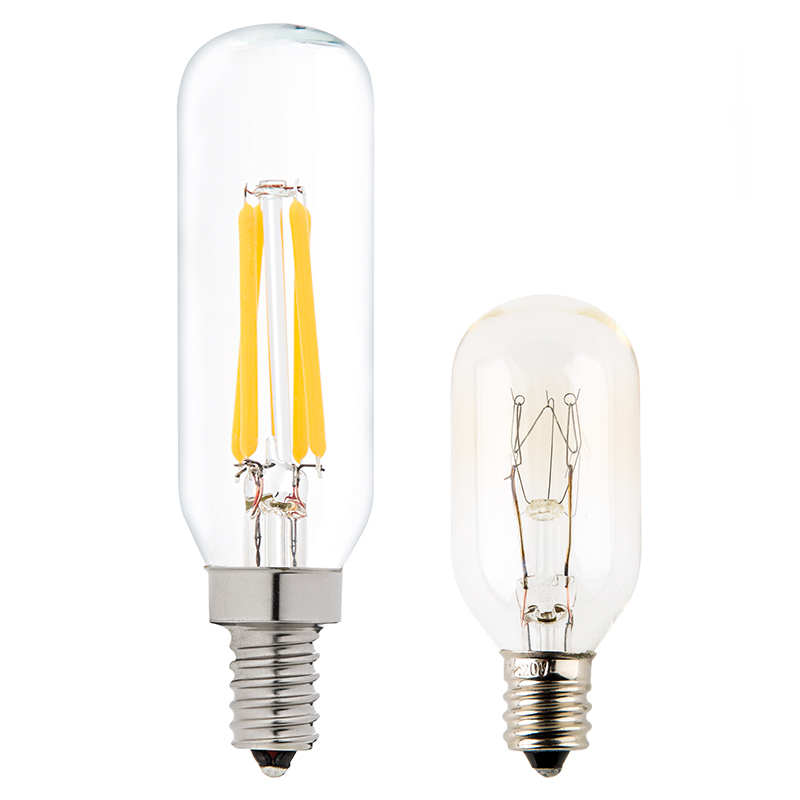 So, hopefully, replacing 300W of incandescent lamp heat with these BRIGHTER, naturally warm-colored LED bulbs will actually WAY reduce the amount of cooling that my fridge will have to produce every time I open up the door and stare at the contents for a minute! Ridiculous!! The only thing I had to also do here, was to order 4 socket adapters as well...E12 base to E17 base. Having trouble finding a replacement bulb for my wife's makeup mirror I was put on to your site by a local store. This long life bulb using less energy is a welcome "win" after a disappointing search in Canada- well done!!! Quick delivery adds to the A+ experience - would & will do again! 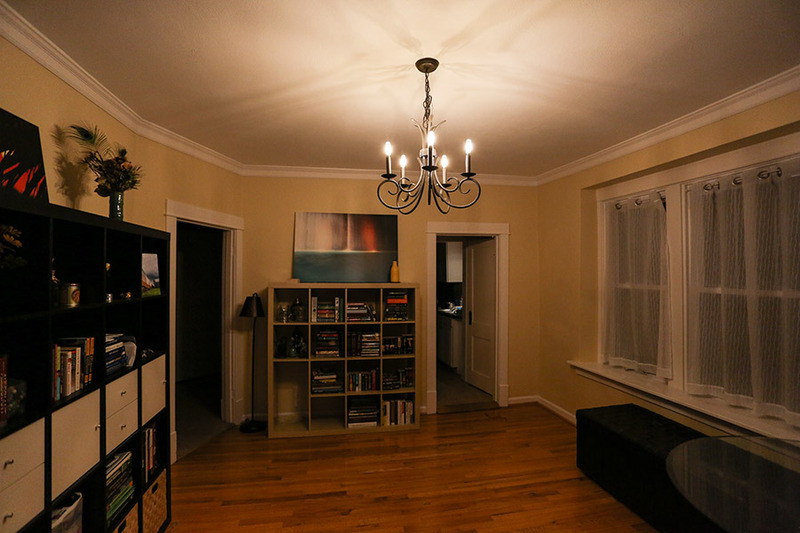 Great light, used it in an up-lighting fan. Gives a great warm light on the white ceiling. Definitely recommend this product. 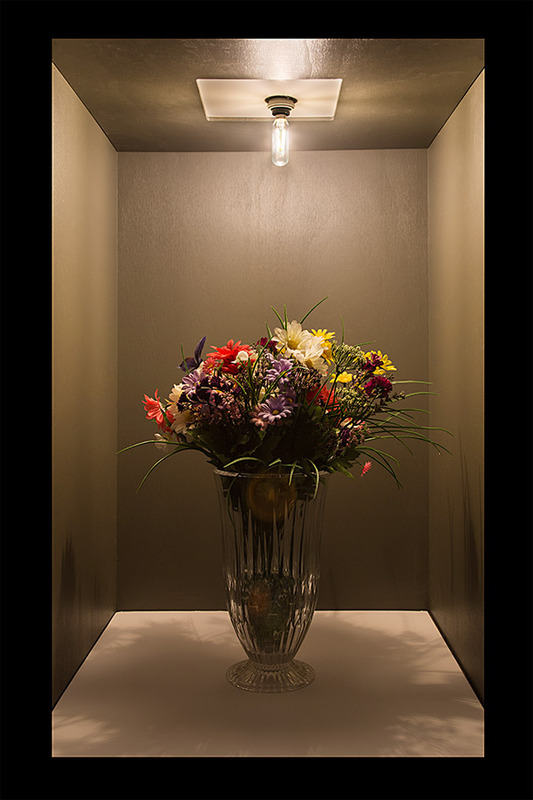 Provides great even light distribution .